Size: approx. 10 mm. Photo: 05/12/15, 9 pm. 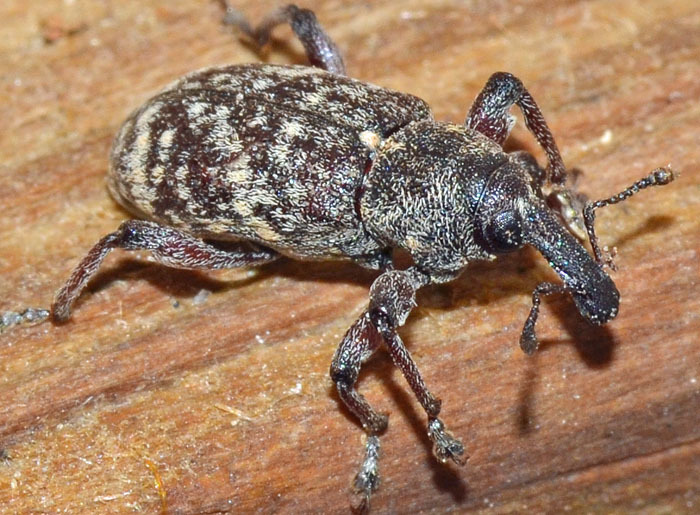 According to Peck and Thomas, "A Distributional Checklist of the Beetles (Coleoptera) of Florida", Florida Department of Agriculture and Consumer Services (1998), Florida is home to two Hylobius species: H. pales and H. aliridicis. All species in North America are associated with conifers.